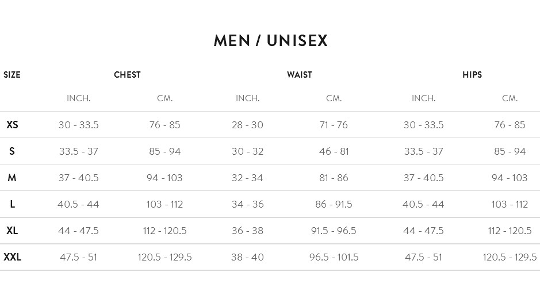 Perfect for the every day pool trainer who likes a more modest cut, our Enduro Mens Square Leg will stand the test of time. Using Cl-Pro Italian PBT fabric these square legs are 100% chlorine resistant, meaning they will stay vibrant and fitting throughout your every day training. Internal mesh-lined body contoured front panels and a low cut elasticated waist with drawstring provide comfort as well as a great fit. This Italian-made PBT/Polyester blend Cl-Pro fabric provides 100% chlorine resistance, allowing the square leg to stand up to everyday training in the pool. These body contoured front panels provide comfort and a great fit. 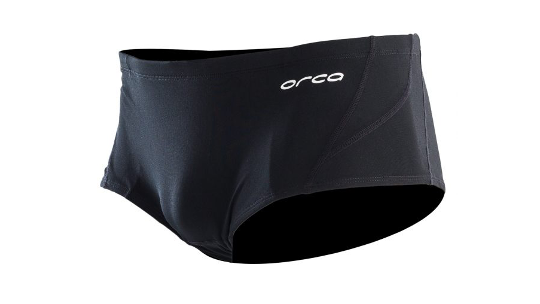 A low-cut elasticated waist with drawstring provides the fit you need for long hours of training in the pool.